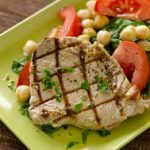 Try some of these diabetic-friendly seafood recipes on Fourth of July this year, including grilled favorites like salmon and shrimp. 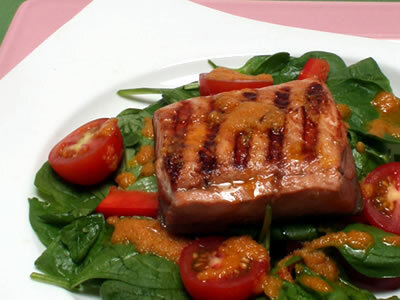 Recipe for Grilled Salmon and Spinach Salad from our Main Dishes recipe section. 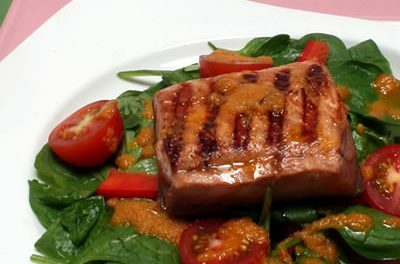 Recipe for Caribbean Shrimp Salad from our Salads recipe section. See author’s note after directions. 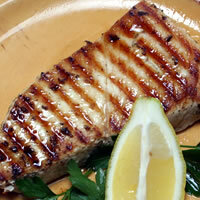 Recipe for Spicy Grilled Seabass from our Regional and Ethnic Cuisine recipe section. Recipe for Grilled Fish with Fruit and Citrus Vinegar from our Main Dishes recipe section.